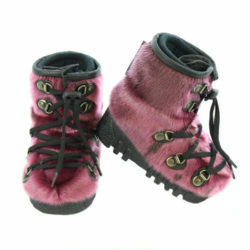 Baby winter boots made and tested by the Grenier family! 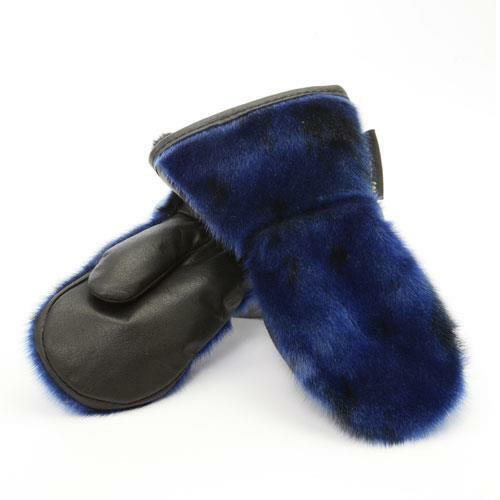 In the Grenier family, fur and family have always been our passion. 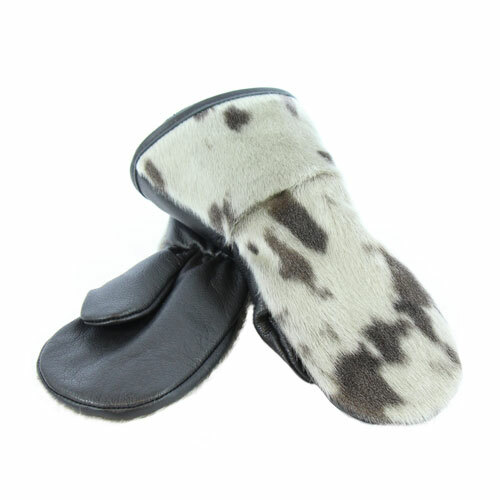 When owners (Jeanne and Francine) became mothers, they rushed to create beautiful and excellent products to keep their own children warm, Then, one day, mothers became grandmothers and this passion, like the family, continues to grow! 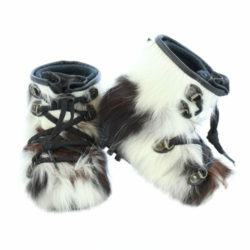 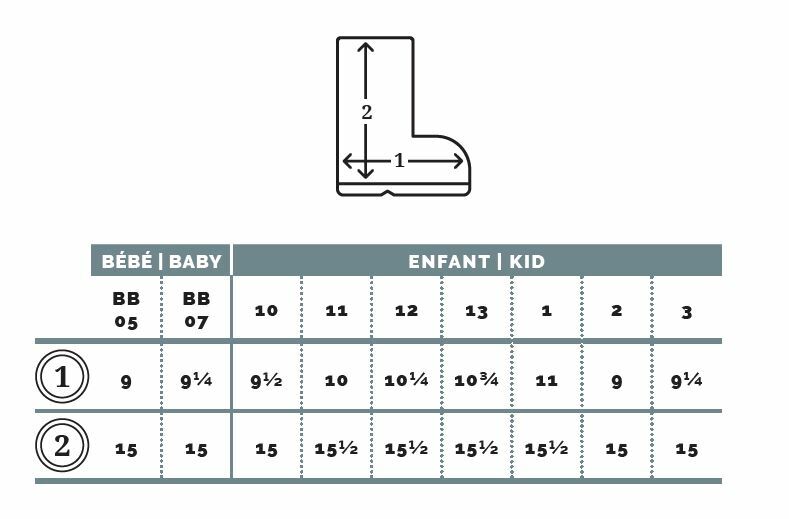 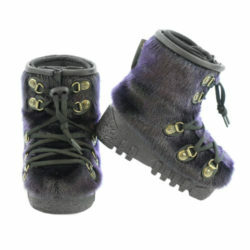 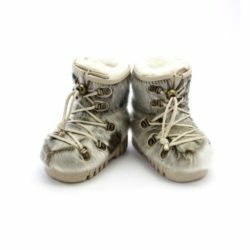 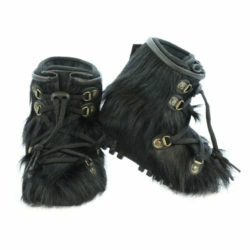 To make our toddlers boots, we prefer using seal and beaver furs to offer flexibility, lightness and comfort. 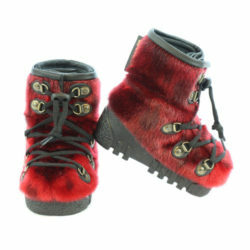 Absolutely no species in the process of extinction are used.